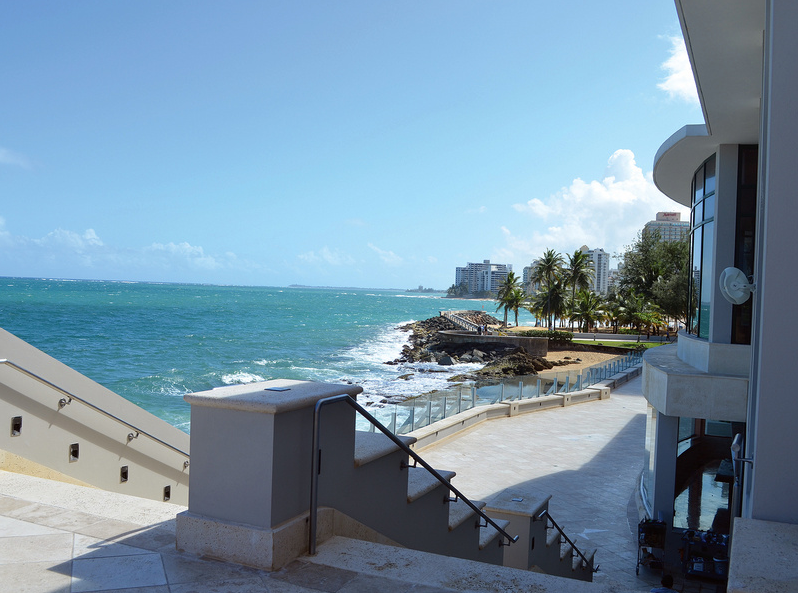 The resort, originally designed by acclaimed architect Whitney Warren in 1919, needed to be restored and modernized to achieve a five-star, five-diamond rating. 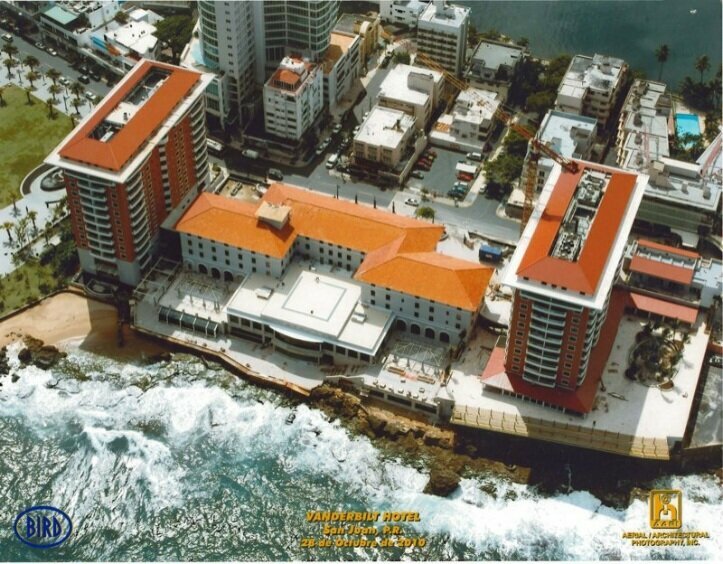 The restoration is part of a broader revitalization plan to improve the Condado district of San Juan. 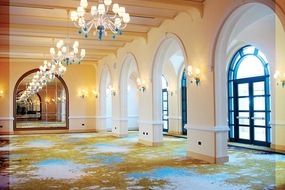 Renovations and additions to public areas and back-of-house facilities. Our team was sought out for expertise in construction documents, project management, consultant coordination, and construction administration in order to restore the existing building and finish construction in concurrence with the completion of two new tower additions, already under construction.